General Hospital&apos;s top three creative positions are locked in place for the foreseeable future. I&apos;m hearing executive producer Frank Valentini re-signed his contract with ABC earlier this month. 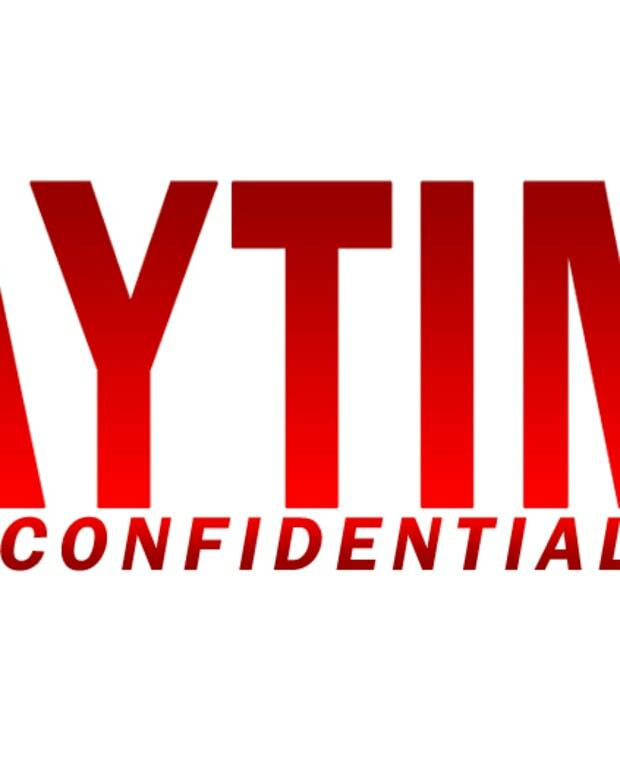 Valentini took over the showrunner reins at GH in 2012, replacing Jill Farren Phelps. 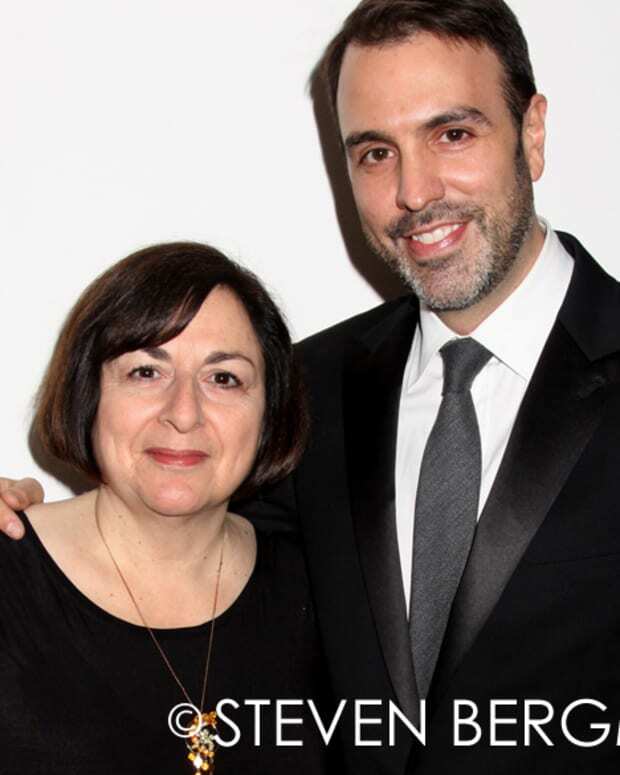 Head writers Jean Passanante and Shelly Altman recently renewed their respective pacts to continue on with the venerable sudser as well. The pair, referred to as "Jelly" by GH fans, succeeded Ron Carlivati in 2015.